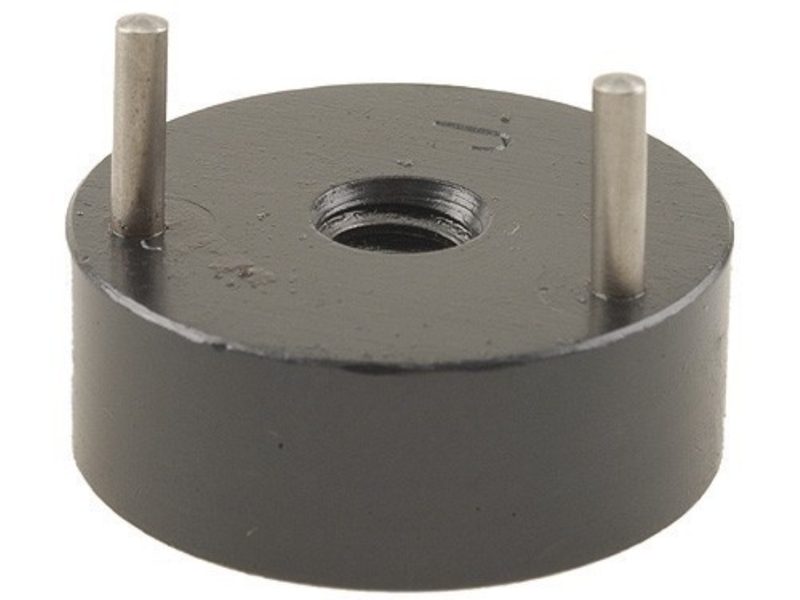 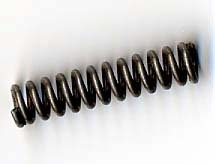 Quality Wolff disconnector spring. 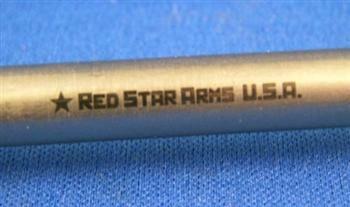 Custom made for Red Star Arms. 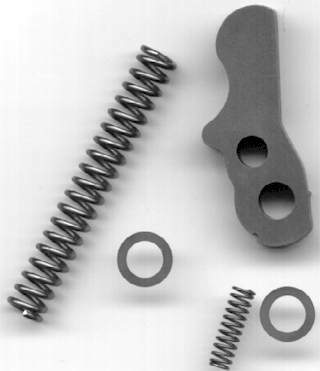 Will be lighter than the disconnector spring on most AKs, resulting in a lighter second stage if your AK has a two stage trigger. 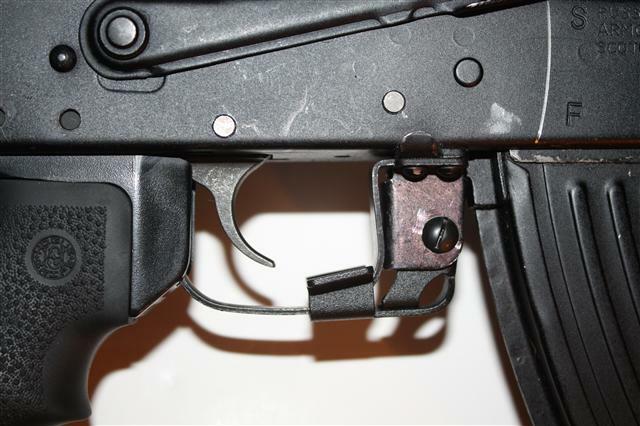 Will function in most AK trigger groups - milled, cast, RSA adjustable, standard, etc.